Established in 1987, Triton Express has grown into a sophisticated nationwide operation, boasting the latest in technology and vehicles. Triton Express offers a diverse range of road and air freight services across the logistics spectrum. 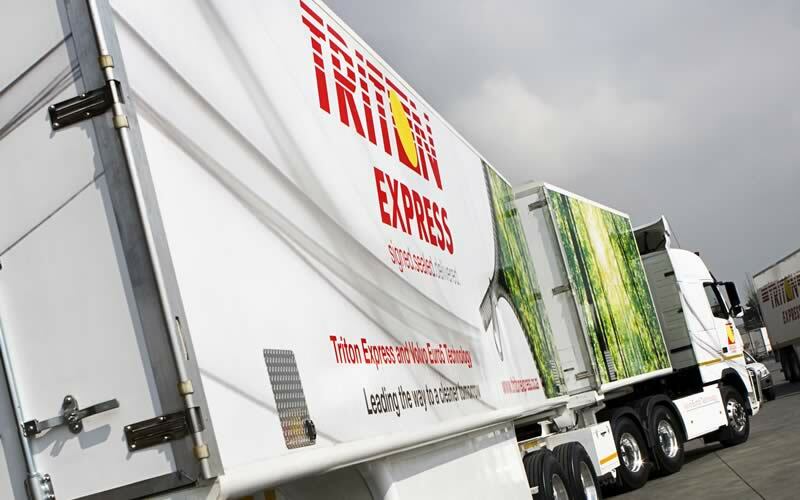 Triton Express currently provides express road freight distribution solutions for more than 2500 loyal customers, across most market verticals and industry sectors into southern Africa.